Just 37 days passed between the assassination of Archduke Franz Ferdinand of Austria to the UK’s declaration of war on Germany. 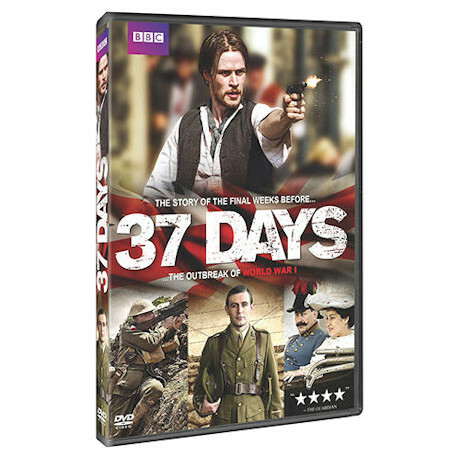 Set among the corridors of power in Whitehall and Berlin, with scripts crafted from primary source materials, this gripping British miniseries counts down to the world’s first global war. With Ian McDiarmid (Star Wars), Tim Piggott-Smith (The Vice), Sinead Cusack (North & South), and Bill Paterson (Law & Order: UK). 3 episodes, 2 ¾ hrs, 1 DVD, SDH.